I have started researching the replacement for my Google Pixel C. Don't get me wrong, there is nothing wrong with it at the moment. If anything, after the Oreo update it actually seems to be a little zippier. I am writing this blog post (and doing a ton of other stuff on it today from my local cafe) and all in all, I still think it is the best bit of harward that Google have ever produced. However, it is only a matter of time before it will not be able to keep up with my needs. So, thinking that I will need to research a replacement in about a years time, I have started looking around. I swore years ago that I would never get a Samsung device again. The decision was made on the basis of Samsung's way of loading their devices with bloatware and the way in which they bastardise Android. However in terms of the 9 to 10 inch tablet form factor, I do not see that there are many other options. Two of the possible alternatives are the Remarkable and the recently (as of yesterday) leaked Google Pixelbook. As a knowledge worker in the area of tertiary education and coaching and professional development, I have found the case for the Remarkable pretty compelling. I mainly read, write and the idea of a device that will not break the concentration (ie: no Twitter, Facebook, Whatsapp interuptions hardcoded into the device) is as I said quite compelling. Check out their Youthube video propaganda and see what you think. Going the way of the Remarkable would still leave me at a loss insofar as the other tablet related things that I need to do, namely the aforementioned social media messaging, posting and communication. I am unsure as to how the Remarkable interacts with things like Google Drive (which I have a significant investment in) so there would need to do some serious research prior to committing to what from a distance appears to be a really compelling and cool piece of tech. I have also alluded to the fact that there was a "leak" yesterday in relation to a slew of new Google devices about to be announced in a few weeks time. I was really really hoping that Google would suprise me with an announcement about a replacement for the 2015 Google Pixel C.
I was initially saddened but over the last 24 hours have become not a little bit curious about what the leakers are referring to as the Google Pixelbook. 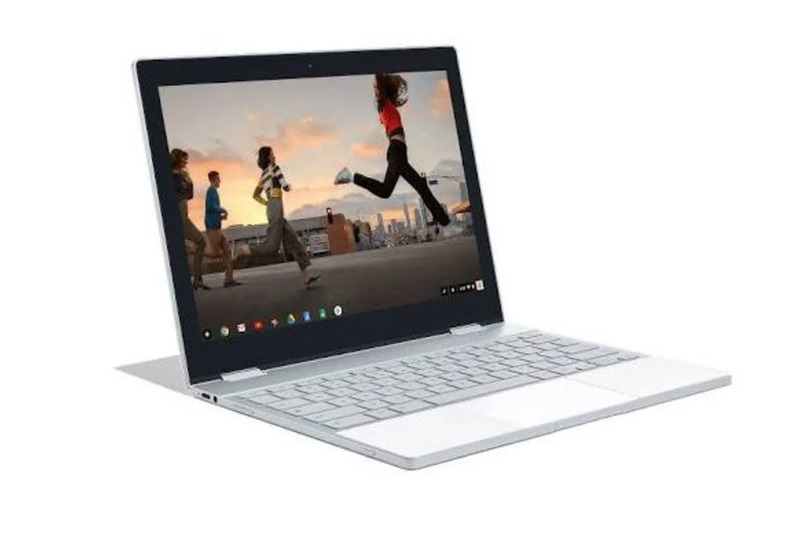 It appears that the Pixelbook is a Google designed and manufactured Chromebook. (Check out this article on The Verge about yesterdays leak.) This one appears to come with a stylus too, which for me personally has become increasingly important as I have always been the kind of person to carry several paper notebooks and then scanning the contents to Google Drive. I have never used a Chromebook and have been tempted several times. The ones that seem durable enough for my knockabout lifestyle however start to cost the same as an entry level laptop which has been my most significant point of resistance. I am cautiously curious about this one however. It seems to be a foldback type laptop so that you can use the device as a tablet. The other points of caution for me are using ChromeOS over Android, the inability to separate the keyboard from the tablet (like the Pixel C) and of course the price. I will continue to watch with curiosity and see what happens on October the 4th which I believe is the date that Google will be making their annoucements. Oh, and of course, if anyone does know of a successor to the Pixel C, drop me a line.